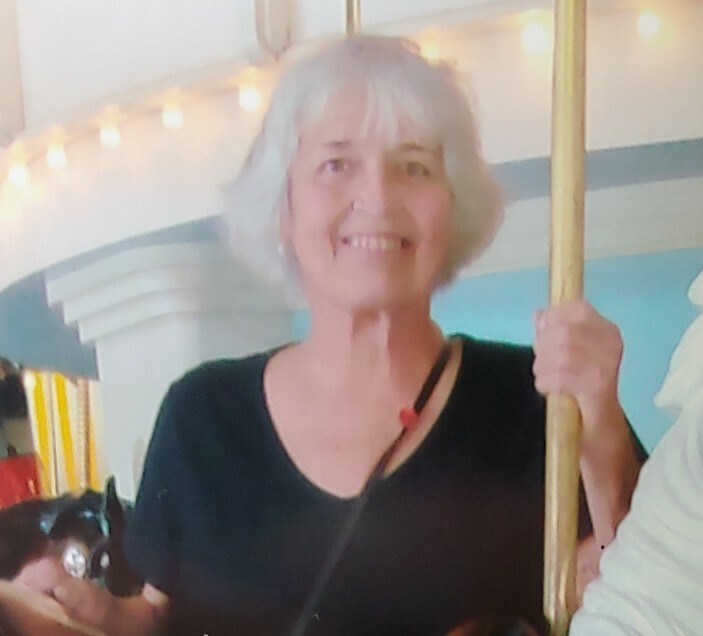 Nancy Rae (Shaffer) Bennett, age 71, of Dillsburg, and formerly of Sayre, passed away on Tuesday, March 26, 2019 and is now free from all the pain she endured. Nancy was born on Monday, February 9, 1948 in Sayre to the late Robert Leland Shaffer and Dorothy (McCormick) Shaffer. In addition to her parents, Nancy is preceded in death by her beloved yellow Labrador retriever, Dude. Nancy’s survivors include her loving daughter, Bryanna and her husband, Joel, and their four children: Raena, Teagan, Makaelyn, Jaemeson, of Mechanicsburg. Nancy graduated from Athens Area High School in Athens as part of the class of 1965. She retired from Cornell University in Ithaca, NY, after 18 years of service working as an administrative assistant. Nancy enjoyed going to the Thousand Islands in New York and spending time at her family’s cottage when she was growing up. Family was always very important to her and Nancy shared a special bond with her dad. She adored her father and the two were very close. Nancy was strong, supportive, and she worked hard but always remained present to her daughter while she grew up. As a mother, she loved fiercely and gave unending encouragement. Nancy was the best grandma; she absolutely loved her grandchildren and would have done anything for them. She went to all of their school concerts and sporting events, never missing a chance to feel proud of their accomplishments. Tradition was important to Nancy and she passed this down to her grandchildren. Some of these included different foods, celebrations, and even going overboard at Christmas. Nancy was a friend to everyone and she enjoyed talking to people at each place she went. Nancy’s family will be celebrating her life privately. Cremation was private. Nancy’s family has entrusted her care to Myers – Buhrig Funeral Home and Crematory in Mechanicsburg, (717) 766-3421. Read Nancy’s full obituary and sign her official guest book at Buhrig.com.